Note that full results are not seen until 3 months after treatment. 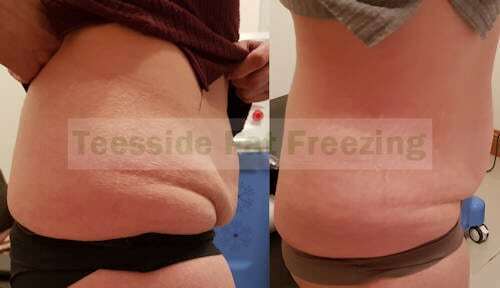 This photo shows the result of two one hour treatments to the abdomen and a one hour treatment to the waist. The lady has also gone down a trouser size. 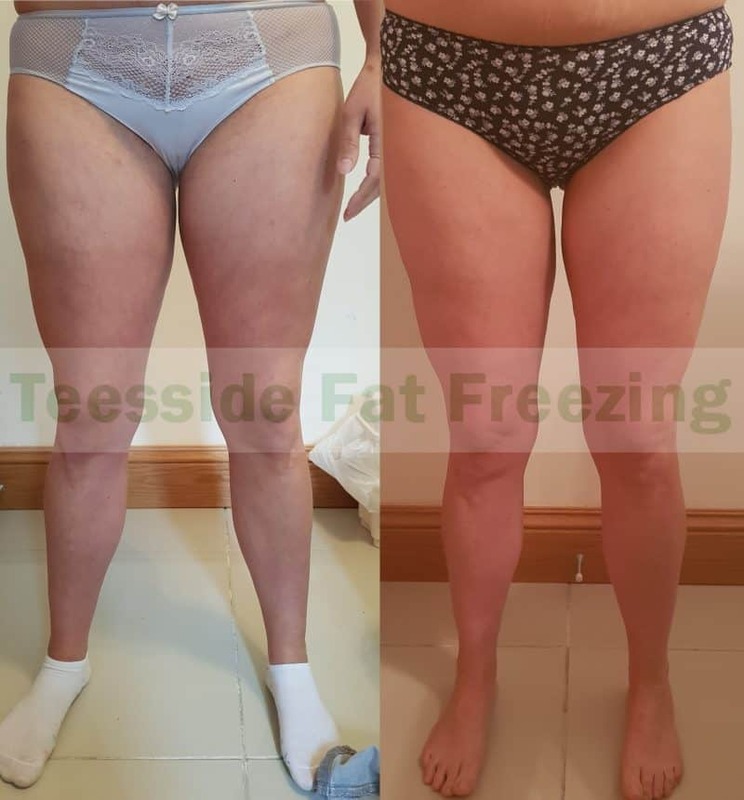 This result has been achieved without dieting and is due entirely to the Fat Freezing. 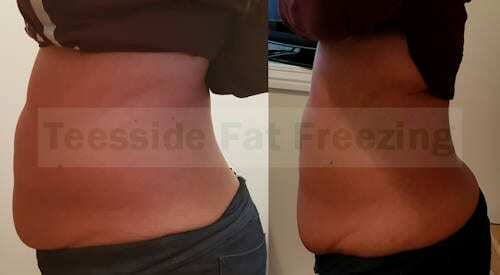 The photo shows back fat /flanks before and just 5 weeks after a single treatment. 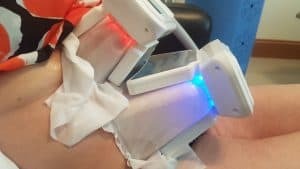 The final result will not be seen until about 12 weeks afterwards. This is an unusual one. This lady presented with some fat on her upper back causing a hump like appearance. I froze it and you can see the final result below (one treatment only). Moobs, before and 5 weeks after. The final result will not be seen for another 7 (ish) weeks. 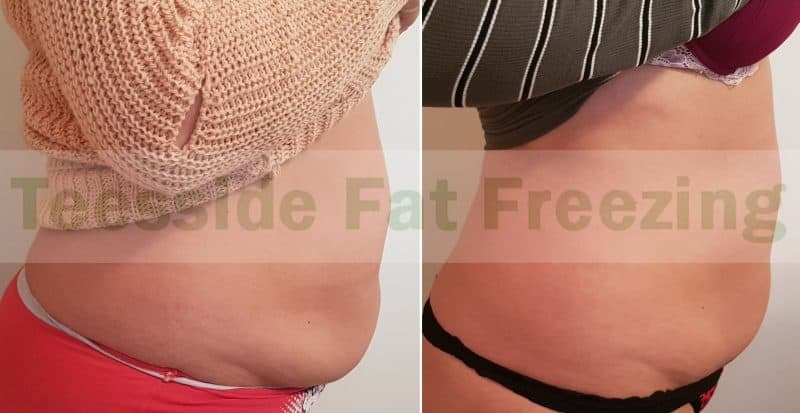 Bra fat, before and after, the final result of a single treatment. Abdomen, 4 month after the male “Belly Buster”. Abdomen, 6 weeks after a single “Belly Buster” – final results will not be seen until 12 weeks. Abdomen, 4 months after a single “Belly Buster” treatment. 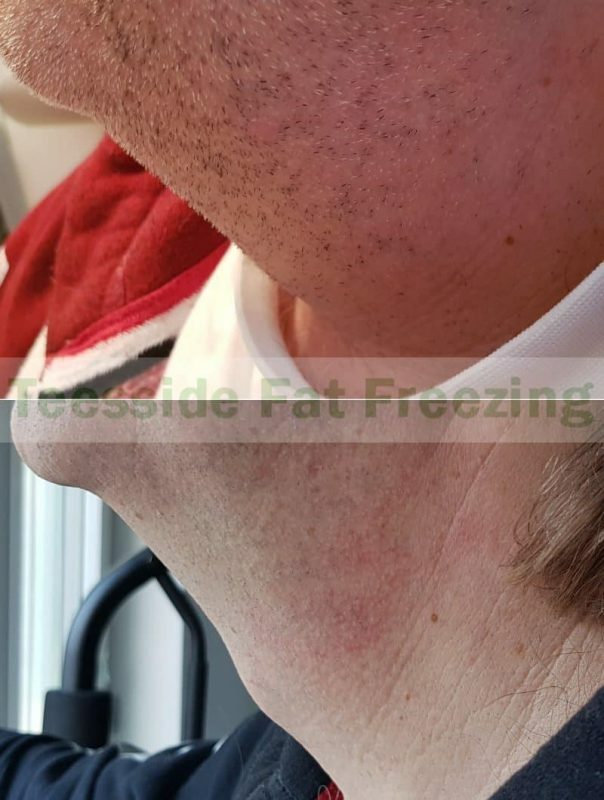 Chin, 6 weeks after single treatment – full results will not be seen until 12 weeks after the treatment. Inner thighs, 4 months after single treatment (this was an unusually good result for the inner thighs). Uppers arms, 6 weeks after a single treatment. 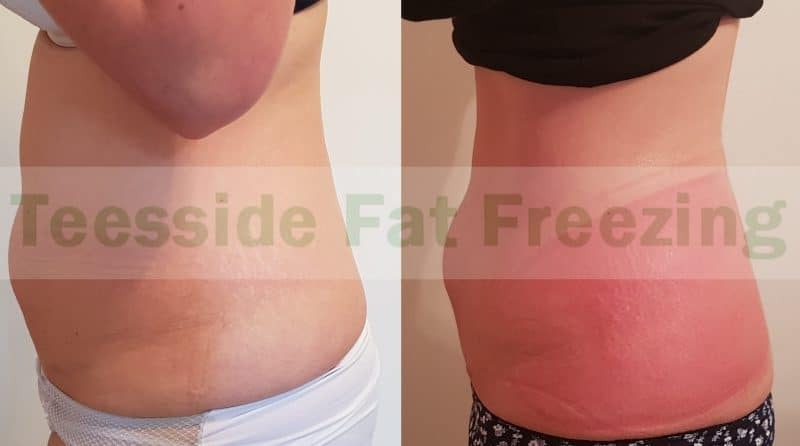 Abdomen 4.5 weeks after single treatment – full results will not be seen until 12 weeks after the treatment. 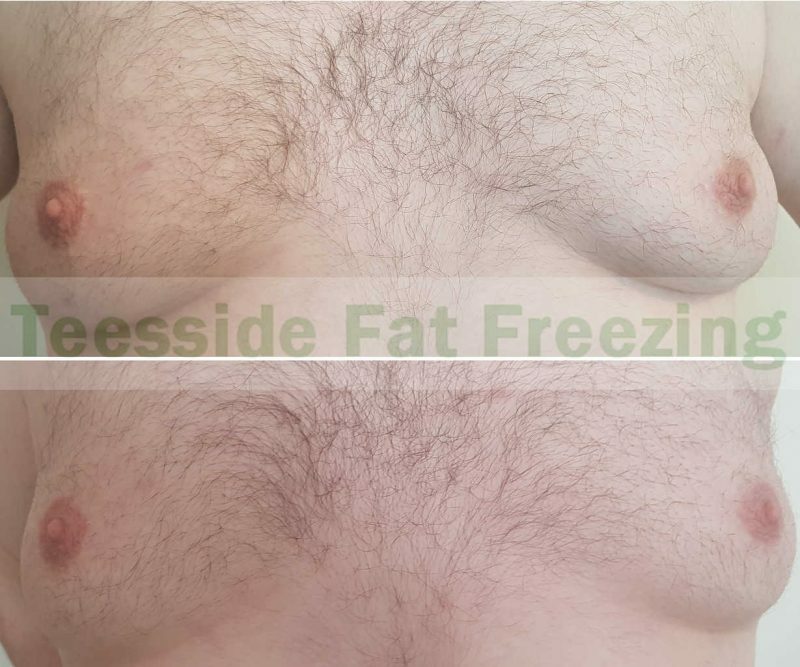 “Moobs” (male breast tissue), 6 weeks after a single treatment. Chin, more than 3 months after one treatment of two areas. 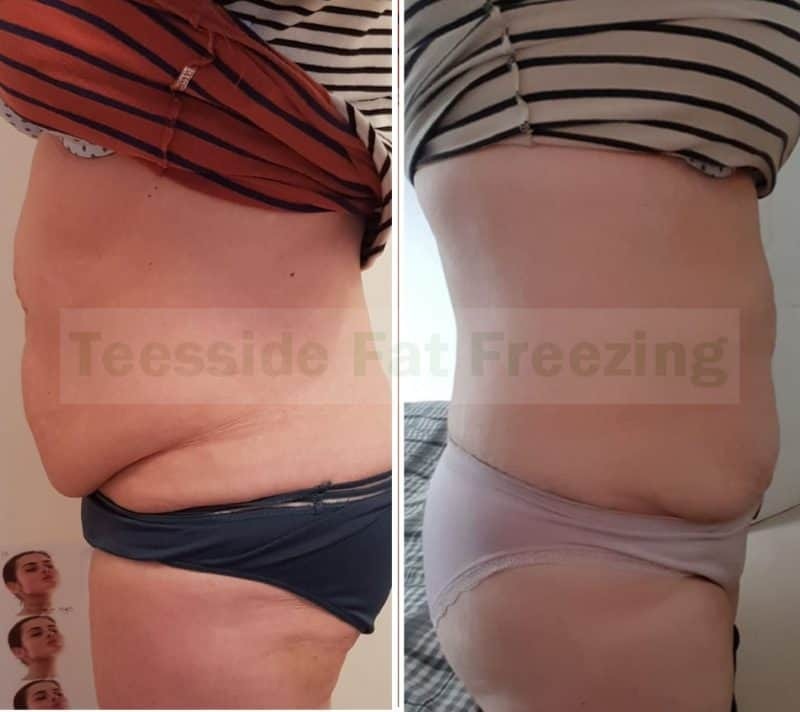 Abdomen 9 weeks after first treatment and 3 weeks after second treatment – full results will not be seen until 12 weeks after the final treatment. 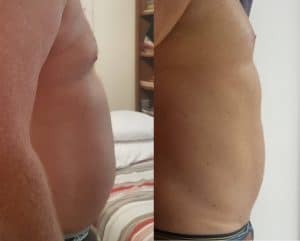 Abdomen before and 10 weeks after a single “Belly Buster” treatment. Inner thighs after two treatments. 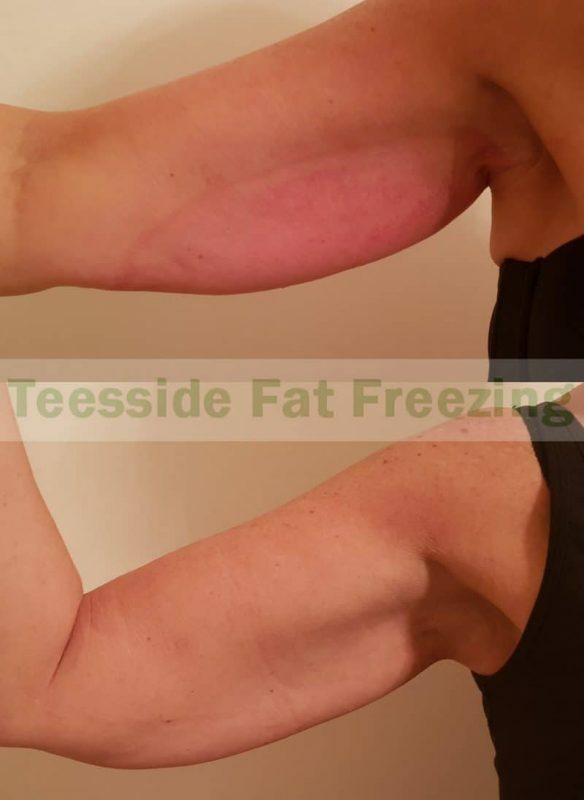 Upper arms before and after a single treatment. My client is delighted that her arms now fit into sleeves that were once too tight. Abdomen before and 9 weeks after a single “Belly Buster” treatment. Abdomen, after one single hour treatment and one two hour “Belly Buster” treatment. Flanks before and 7 weeks after a single treatment. 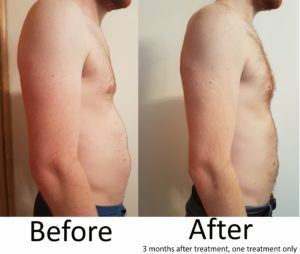 Abdomen before and after three treatments. Abdomen before and just three weeks after a single treatment (the “Belly Buster“). Full results will not be seen until around 12 weeks after the initial treatment. 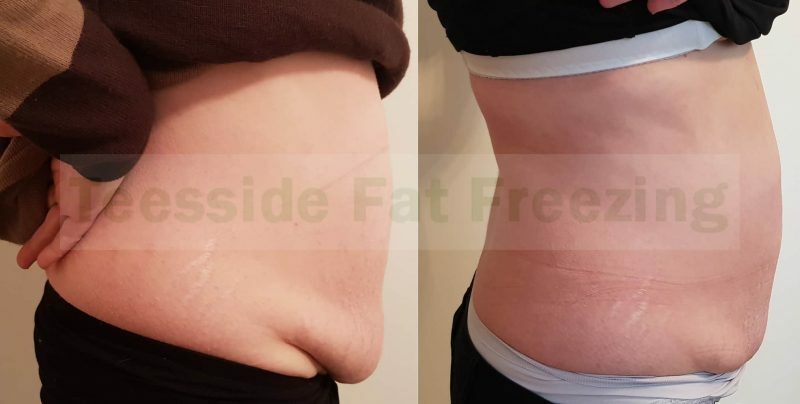 Flanks (muffin top) before and 8 weeks after a single treatment. 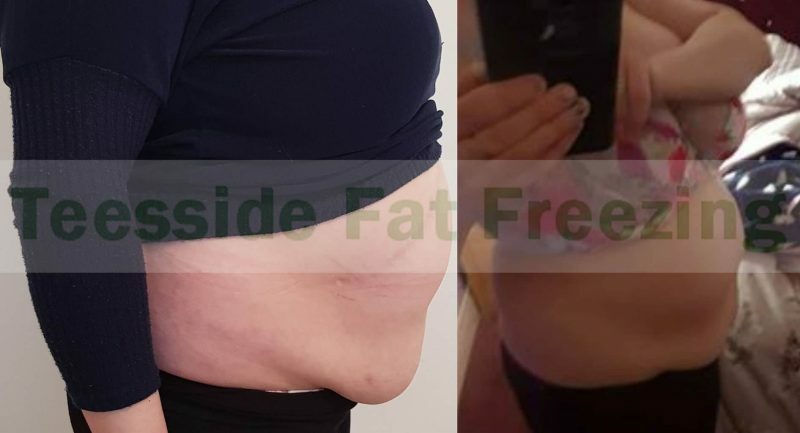 Abdomen before and four weeks after a single treatment (the “Mini Belly Buster”). Full results will not be seen until around 12 weeks after the initial treatment. 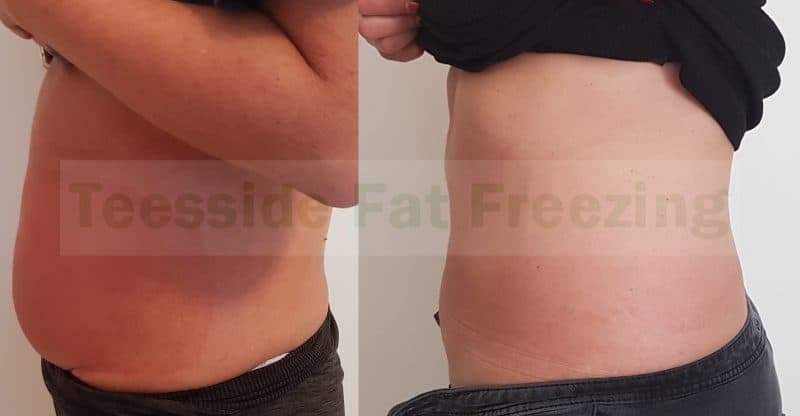 Abdomen before six weeks after a single treatment (the “Belly Buster”). Full results will not be seen until around 12 weeks after the initial treatment. 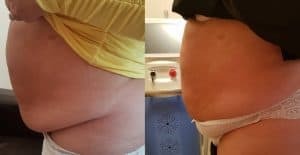 Abdomen before and after two treatments. Notice how the scar is less prominent in the latter photos as I sculpted the areas either side of the scar. Abdomen before and 10 weeks post treatment. Here is a young man who had a little too much abdominal fat for his liking. It took just one treatment to get the pictured result. 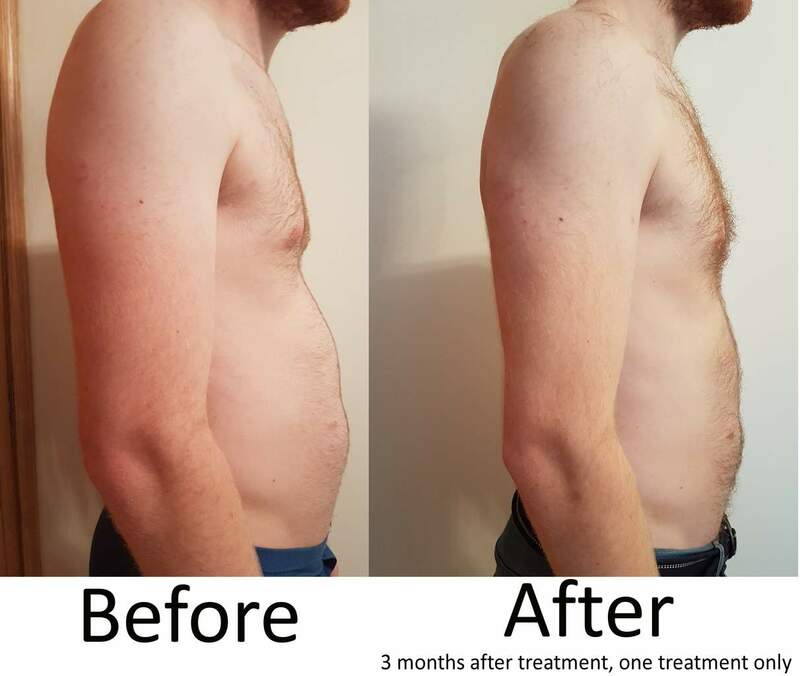 This gentleman had a treatment to his abdomen and “moobs”, he is pictured before and 3 months after one treatment.